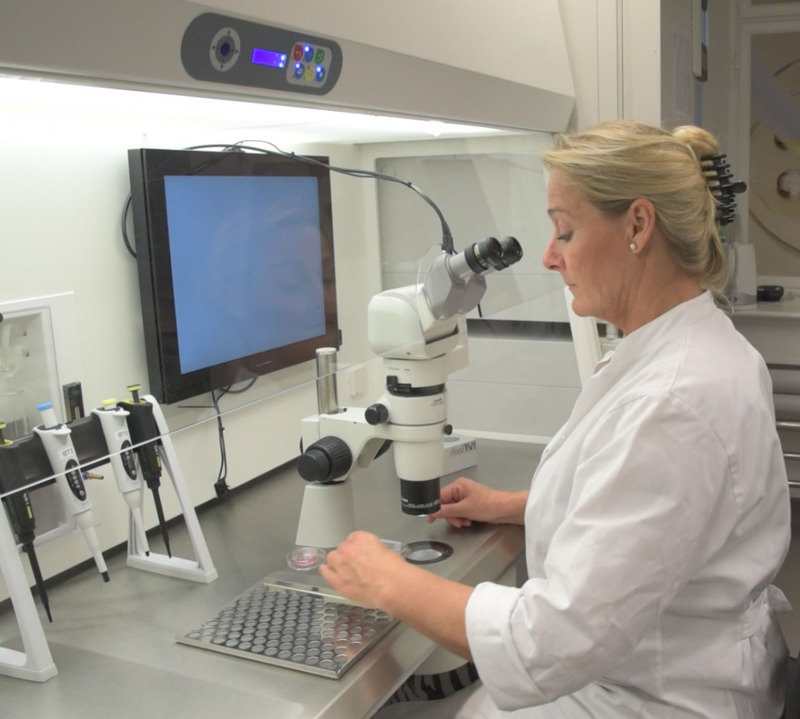 IVF Bioscience combines scientific pedigree with an extensive knowledge of the IVF sector, transforming success rates for in vitro embryo production. Dr Avery is a former Associate Professor (now retired) from the Faculty of Life Sciences, University of Copenhagen. 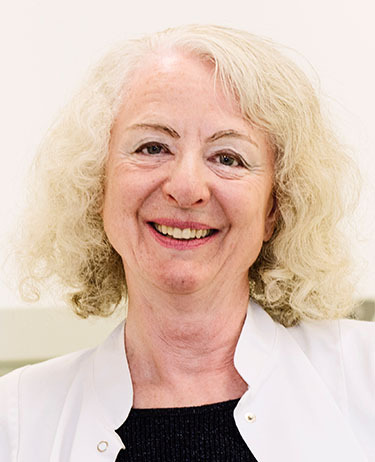 As Head of the IVF laboratory for 27 years, Dr Avery was responsible for in vitro embryo technology research and is widely acknowledged as a pioneer, and one of the world’s leading authorities in the field of animal IVF. Dr Stroebech has also been at the forefront of many significant advances in the development of animal IVF media. She has more than 15 years’ experience in IVF media development. 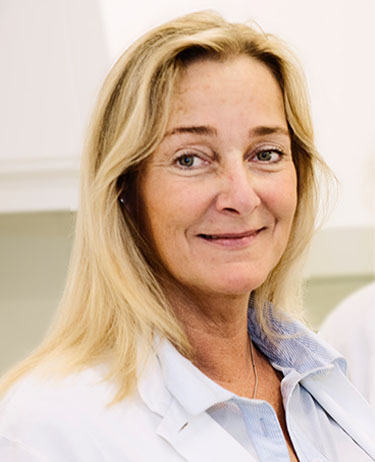 Her position as Affiliate Associate Professor of Anatomy and IVF Lab Director at the University of Copenhagen gives our customers access to a true expert in the field, providing real-time practical support and guidance from her working laboratory. There is more to IVF Bioscience than media. We also work with our customers, sharing our knowledge and expertise. We offer continuous consultancy, tailored protocol advice and guidance to optimise your IVP lab and working practice. Our goal is to find a customised solution to best suit your particular circumstances, and consequently maximise your rates.